1. Original, Brand New item. 2. Perfectly compatible with Samsung Galaxy Note 2 N7100. 3. 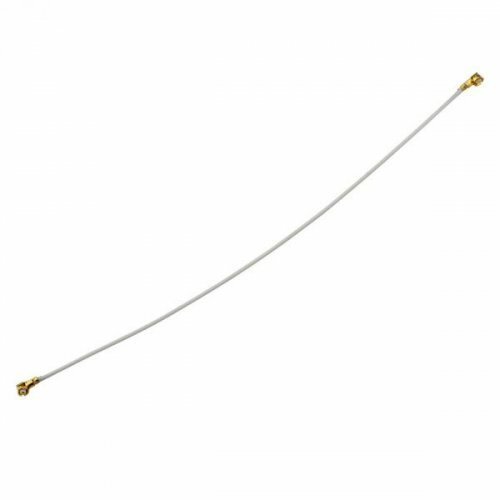 The damaged antenna may cause your phone in no signal or very poor signal, to resolve this issue, this item original antenna flex cable is your right choose. 4. This Antenna Flex Cable for Samsung Galaxy Note 2 N7100 can make your phone receive stronger signal. 5. Professional test and strict check will be done before shipping. 6. Highly recommend professional installation.